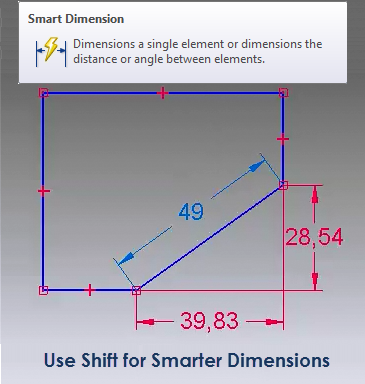 The Smart Dimension command is much smarter than one may think. 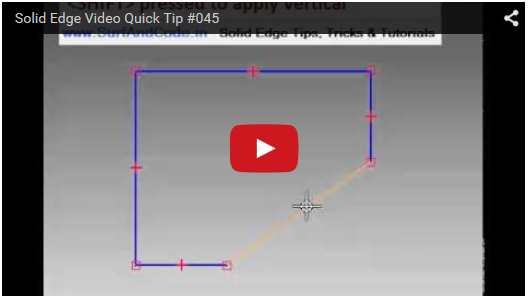 When dimensioning an inclined line, the true length of the line would be dimensioned by default. Keep <SHIFT> pressed to apply vertical or horizontal dimensions as well. When the <SHIFT> key is released, the true length of the line is dimensioned.